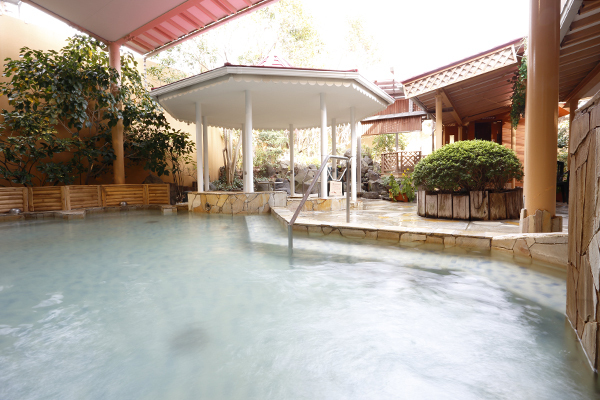 Enjoy a day trip to an onsen plus a buffet at a resort spa near Lake Hamanako! 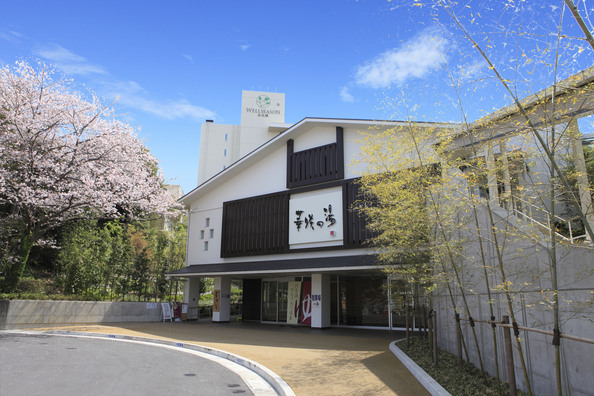 The onsen of Hamamatsu is called "Kanzanji Onsen." It has the largest onsen resort in Shizuoka Prefecture that is reachable as a day trip, the "Hanasaki no Yu," comprising of three large baths, each one with its own characteristics: "Hinoka no Yu," "Shakkei no Yu" and "Daidarabotchi no Yu." It has 25 baths in total in many different varieties, including indoor baths, open air baths, cold water baths, and saunas.The resort also has restaurants, cafes, massage rooms, and beauty facilities; a wonderful place of healing where you can relax for the whole day. Bath and face towels are complimentary (although some may incur charges), so you can feel free to stop by at anytime. Complement your onsen visit with a massage or beauty treatment for more effective healing. The resort offers a variety of services including a natural healing salon "Sala," a body massage "On," body and foot care "Shiran," and ancient Thai healing "Tewaran." Japanese people love to drink a cold bottle of milk after having a bath. 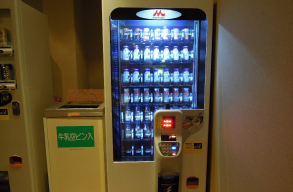 This is why onsen resorts have vending machines that sell milk. As you travel around Japan, why not follow the Japanese tradition and try drinking a cold bottle of milk after enjoying the baths? Dotted around the resort you can also find some "Black Vinegar Apple Drink" (cash only), known to be good for your health, as well as a variety of vending machines that you can pay for using handy wristbands. 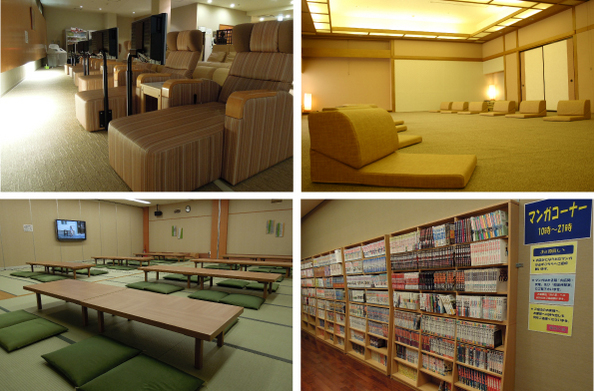 The resort provides a variety of relaxation areas, from reclining chairs with built-in TVs, to banquet halls laid down with tatami mats which are unique to Japan. It also has a manga corner offering approximately 2,700 manga books. 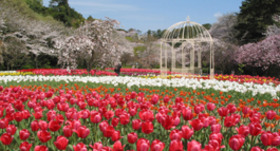 This package offers you a great price that allows you to enjoy a bath at "Hanasaki no Yu" and a buffet at the restaurant "Lupinus," situated next door at the "Hotel Wellseason Hamanako." 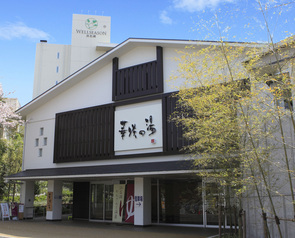 ※ The buildings for "Hanasaki no Yu" and the Hotel are connected together, so you can move between them wearing your yukata. "Lupinus" offers a buffet with a great variety of dishes made with a wonderful range of ingredients unique to Hamanako. The buffet will allow you to try a great variety of Japanese dishes. 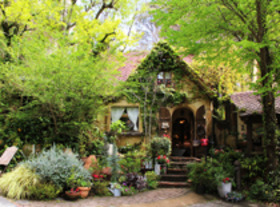 This is a highly popular restaurant thanks to its varied selection of food, including dishes that are freshly cooked right in front of you, healthy dishes made with local produce, and sweets made by a pastry chef. ①Go to the "Hanasaki no Yu" entrance. ②From here onward it is prohibited to wear shoes. Remove your shoes here. ③Put your shoes in a shoe locker and lock it with the key. ④Go to the "Hanasaki no Yu" front desk. 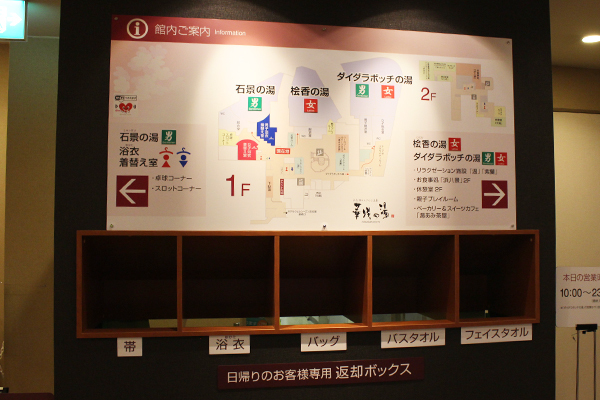 Hand over the key to your shoe locker, and obtain a wristband with a change-room locker key and a yukata ticket. please ask for your "Entetsu Bus return ticket"
(free return ticket from Kanzanji Onsen to Hamamatsu Station). ←Please show this page to a staff! ⑤Go to the yukata bar. 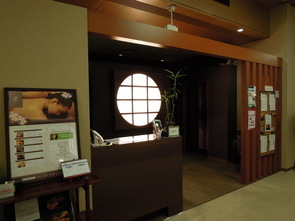 The yukata bar is to the left of the "Hanasaki no Yu" front desk. 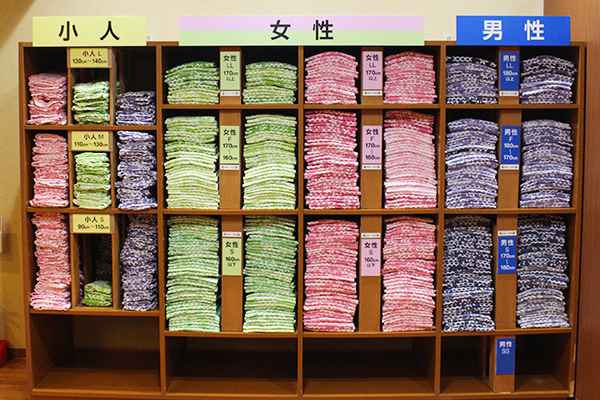 Here, you can exchange your yukata ticket for a linen set (yukata, towel, and bath towel). ⑥Change into your yukata in the locker room. All three baths "Hinoka no Yu (ladies and gents baths are swapped monthly)," "Shakkei no Yu (ladies and gents baths are swapped monthly)," and "Daidarabotchi no Yu (with fixed ladies and gents baths)" are a distance away, so please make sure to change into your yukata first before proceeding to the baths. Please wear your yukata while inside the building. ⑦Enjoy the facilities for bathing, dining, and relaxing. 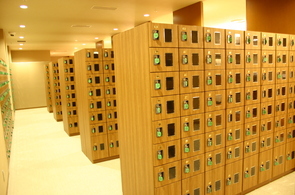 All facilities and vending machines within "Hanasaki no Yu" can be used with the wristband barcode. (Some massage machines are cash only.) 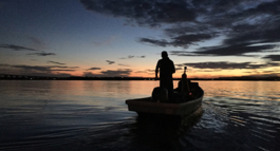 You can settle your account when you leave, so you do not need to carry any cash with you. 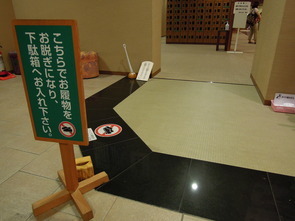 ⑧Before leaving the baths, change your clothes and go to the "Hanasaki no Yu" front desk. 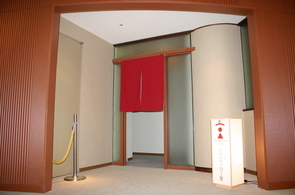 Return the bath bag (bath towel, towel, and yukata), and the wristband to the "Hanasaki no Yu" front desk. Settle your account for use of the baths and any other facilities. Once payment has been completed, you will receive the key for your shoe locker. 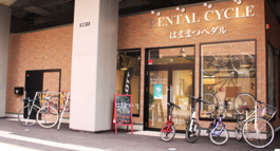 ※ Face towel,bath towels,and loungewears will be supplied at free of charge. 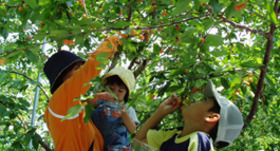 ※ Please check in advance by web site about Specific day. ※Opening of "Daidarabocchi no Yu" is from 11am. 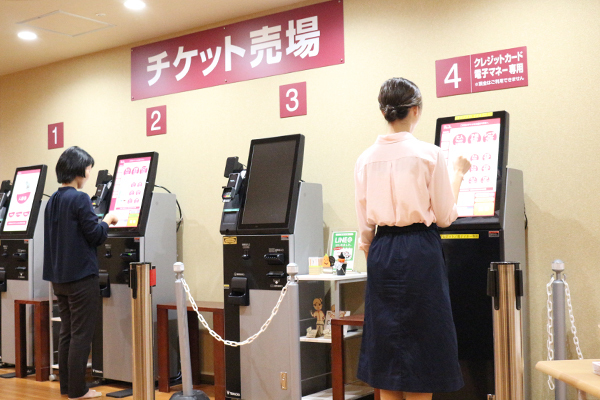 ※you can get a "Entetsu bus return free ticket ( to Hamamatsu station )" in the front desk.